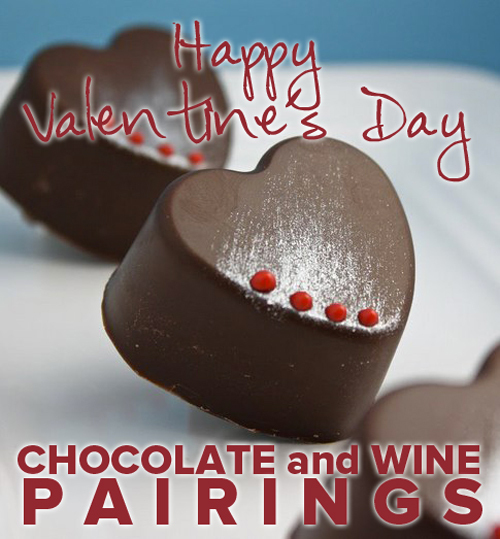 IUWT Wine and Chocolate Pairings for Valentine's Day! Comments Off on IUWT Wine and Chocolate Pairings for Valentine's Day! There’s nothing like a little wine to set the mood for this special Valentine’s Day! When you enjoy decadent chocolate alongside a wine specially selected to bring out all its nuanced flavors, you create a delicious experience for all the senses. 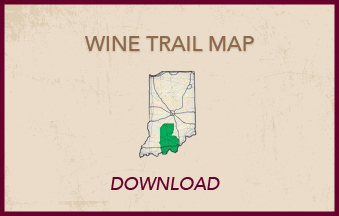 All of the wineries of the Indiana Wine trail has provided samplings of delectable chocolate treats to entice your taste buds. Each winery has catered to create a different experience. French Lick Winery: The French Lick Winery Kitchen has made homemade Fudge. Oh My!! Try the delightful Cheesecake Fudge, The Leon Millot Wine Fudge with it’s pale purple and smooth finish and the Dark Chocolate Norton, made with Norton wine! Hint: Try the Dark Chocolate Norton with the Heaven’s View Port. Been there, done that! Huber Winery: Schimmpf’s Chocolatiers in Jeffersonville has made 4 specialty chocolates for the occasion, including the delightfully tasty Black Currant Milk Chocolate Pinwheel; a Raspberry Dark Chocolate Heart that’s got the right touch of raspberry added to the mix; and a White Chocolate Heart. Three wines have been nicely selected, so carefully choose one wine and enjoy with all three chocolates. Huber Wine Club Members add brandy soaked Maraschino cherries drizzled with white chocolate. Hint: sign up for the wine club while visiting so you can indulge yourself with this last delectable! 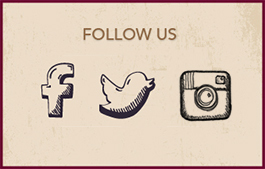 Owen Valley Winery: has created four pairings for you to sample-n-savor. White Chocolate Mousse - A sweet creamy white chocolate mousse which they recommend pairing with their Persimmon Heritage wine. Double Chocolate Caramel Fudge Brownie - A chewy rich brownie with a hidden layer of chocolate and caramel. Paired with Zinfandel, it will bring to life tannins within that wine! Cocoa Dusted Almonds - Roasted Almonds lightly dusted with cocoa powder and paired with Dark Cherry wine will send your tastes on a sensory journey like no other. That’s a hint! Choose one truffle from Nate's Candy Jar, including Amaretto, French Silk Dark, Raspberry, and Irish Crème. From Old River Red to Harvest Moon, just go for it and come up with your own perfect pairing! 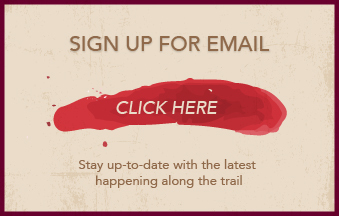 Oliver Winery: is offering customers their choice of one truffle from Bloomington chocolatier Peacetree Mountain Truffles: Dark Chocolate Balsamic, Milk Chocolate Pear or White Chocolate Blood Orange – and will offer pairing suggestions based on their wine tastes. Also sampling chocolate sauces from a variety of specialty food producers including Robert Rothschild Farms, Stonewall Kitchen and Best Boy Fudge Sauces (assortment depending on day). Complimentary tastes of their Ice Wine for an added treat! Hint: lots from which to choose, but try the Ice Wine with the White Chocolate Blood Orange. What a combo! Best Vineyards: enjoy Cream Cheese stuffed Chocolate cupcakes, flourless brownies, chocolate banana whoopie pies (Oh MY!!! – hint, this goes awesomely great with concord), & a Mexican chocolate pound cake. For the non-chocolate folks or for folks who want a break from chocolate, try their Orange Shortbread Cookies. Also, if you would like the recipes, check out their website’s recipe tab! Turtle Run: what else but chocolate Turtles! Also using Schimmpf’s Confectionery in Jeffersonville, Laura has put together Dark Chocolate, White Chocolate, and Milk Chocolate Turtles. Each turtle contains two pecans and a decadently decent amount of caramel inside. Choose one turtle and pick a wine or two to try with the turtle of your choice. In addition, Turtle Run has some other tasty “normal” chocolates including Hershey Kisses! Hint. Pop’s Port #4, the tawny port, goes very well with the white chocolate turtle. Brown County Winery: they have gone overboard by coming up with a Chocolate Cheese Pretzel. That’s got everything going for it! Brilliant idea! Personally, the entire wine list might go with this awesome chocolate choice! Butler Winery: Choose from a delectable selection of delicious chocolaty treats, featuring Brookside's Pomegranate and Blueberry chocolates. Hint: Try the Blueberry chocolate with the Vineyard Rose, a blend of chambourcin, catawba and concord. The very tasty and creamy good Lindor truffles pair well with an assortment of wines, but save room for a chocolate moose cup, a few chocolate pretzels and perhaps a delicious brownie. 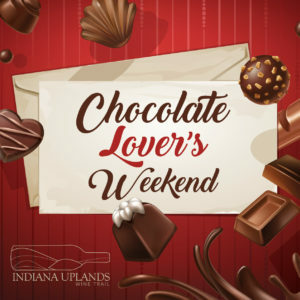 Be sure to enjoy the second weekend of Chocolate Lover’s weekend February 15 + 16! Happy Valentine’s from all of us at Indiana Upland Wine Trail.